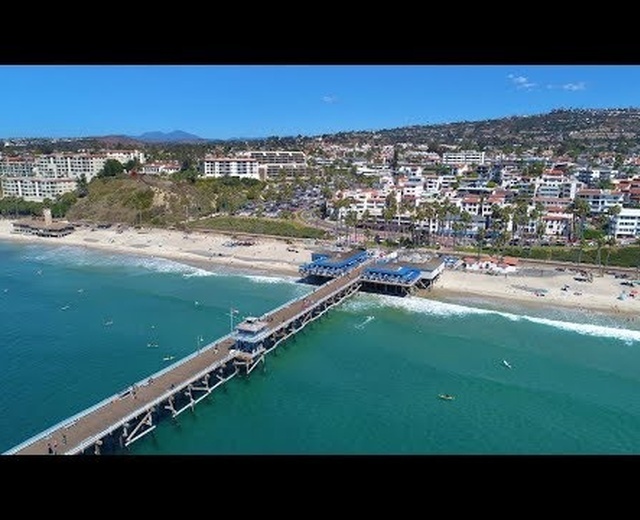 Hays Aerial is a full service aerial cinematography, photography and mapping company shooting in Hi-def and 4K. 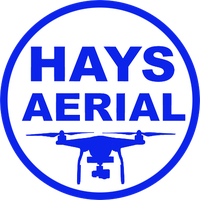 Hays Aerial is based out of Orange County, California. Hays aerial was founded by Chief Pilot Bill Hays who holds a manned Commercial Pilot certificate with multi-engine and instrument ratings and has been a pilot for over 25 years. Mr. Hays is also a drone instructor and authorized dealer representative for a large drone manufacturer. We can provide just about any type aerial platform needed up to manned helicopters and airplanes. Mr. Hays has been a lifetime enthusiast of remote control vehicles and aircraft as well as a professional wedding and event photographer over the course of 20 years. Mr. Hays has electronically logged over 1600 flights or 330 hours in drone flight time without incident. Mr. Hays has experience in construction, mapping, boating, scuba diving, surfing, off road motorcycling racing, closed set work, concerts, water skiing, snow skiing and participation sports. We look forward to assisting you in your aerial and general photography needs! Aircraft: Inspire 2s with X5S & X7, Mavic Pros and Mavic 2, Phantom 4 Pros and V2s, M600, M210 w/infrared.